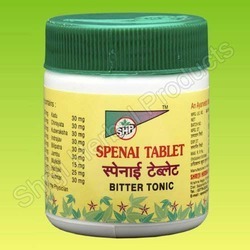 We offered the wide range of Antidiabetic Supplements. Kinotakara is a Japanese Product that serves as an excellent detoxifier. It is formulated by Professor Dr.Kawase Itsuko from Japan is the founder of this health-care therapy. Nourishes the Female reproductive organs. 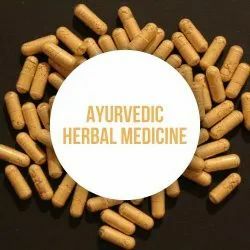 Ayurveda is the oldest medicine system of natural healing which has its origin in the Vedic culture of India. More than a mere medicine system, Ayurveda is regarded as a science of life. It believes that, health is a delicate balance between our body, mind, spirit and our environment.